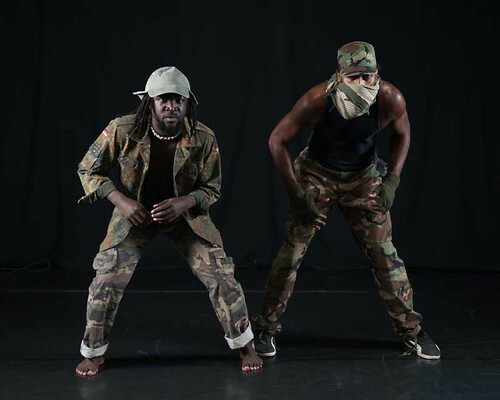 CounterPulse’s Performing Diaspora artists explore how integrating contemporary performance and traditional forms can create new modes of storytelling. This year we feature two of last year’s resident artists, Nadhi Thekkek and Muisi-kongo Malonga, who will premiere on our stage full-length versions of the work they’ve been developing since 2013. There are many shades of innovation, diaspora, and performance. From first generation culture bearers to third generation hyphenated-Americans, the six artists featured in CounterPULSE’s Performing Diaspora push the boundaries of their performance practice, each rooted in diverse cultural forms. From Congolese dance to Bharatanatyam and from Bhangra to Jewish song, Performing Diaspora artists explore how integrating contemporary performance devices and traditional technique can pioneer new modes of storytelling. The community created through Performing Diaspora’s work-in-progress showings, symposium, and online blog unites the artists, curators, and audiences in a larger dialogue around living in diaspora. In the Fall of 2012, 6 artists premiered work commissioned by CounterPULSE. The inaugural year of Performing Diaspora culminated with a festival November 5-22, 2009 at CounterPULSE. A select number of Festival artists were commissioned to create full-length pieces at CounterPULSE in the Fall of 2010. 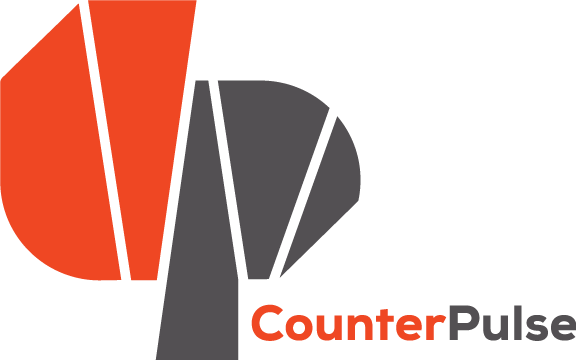 Stay tuned for updates by joining the CounterPULSE mailing list. Performing Diaspora is made possible by support from the William and Flora Hewlett Foundation, the James Irvine Foundation, the Walter and Elise Haas Fund, the Ken Hempel Fund for the Arts, the National Endowment for the Arts, Phyllis C. Wattis Foundation, San Francisco Grants for the Arts, the San Francisco Foundation, the San Francisco Arts Commission, the Zellerbach Family Fund, and the members and supporters of CounterPULSE.